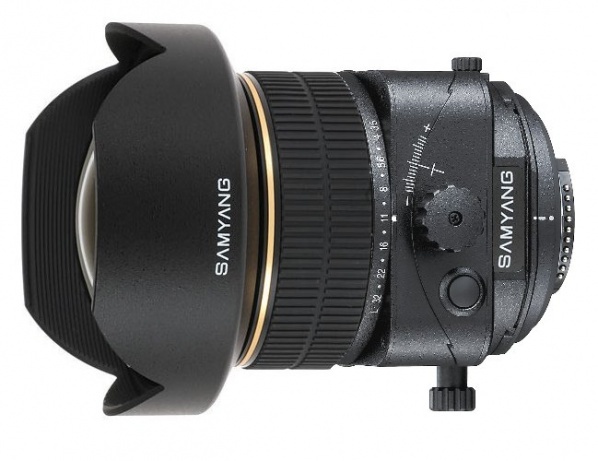 After Samyang confirmed on Facebook their plans for a 24mm tilt-shift lens, I received this image from megapiksel. The aperture range is f/3.5-32. No other information is available at that point.